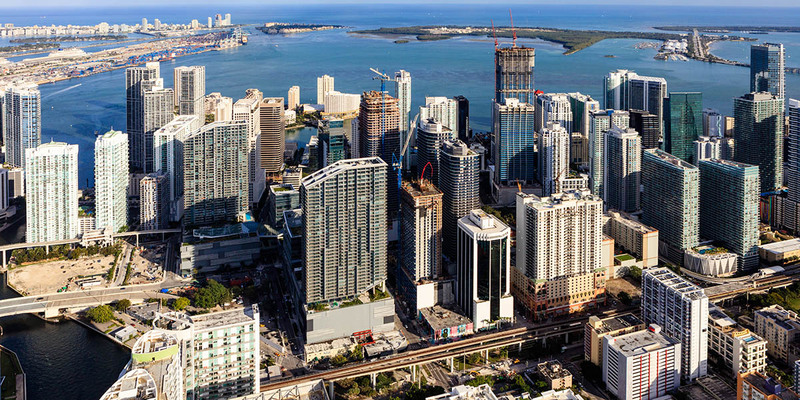 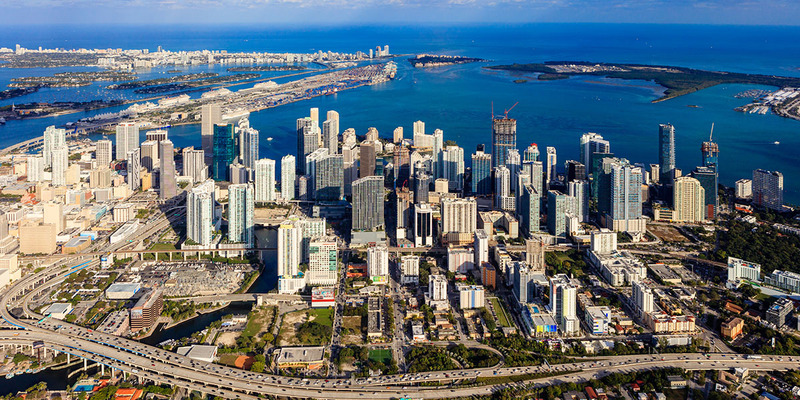 Brickell Gateway is located in the retail heart of Miami’s Brickell submarket, on SW 8th Street between Mary Brickell Village and Brickell City Center. 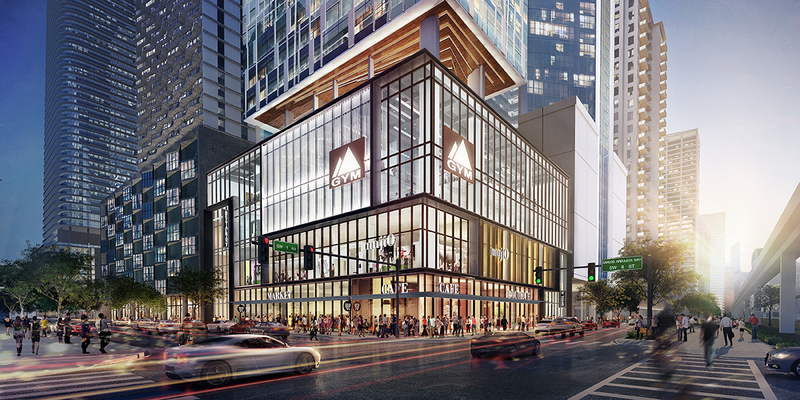 The ½ acre hard corner redevelopment parcel is zoned for up to 48-stories and is currently improved with a 3-story mixed-use building. 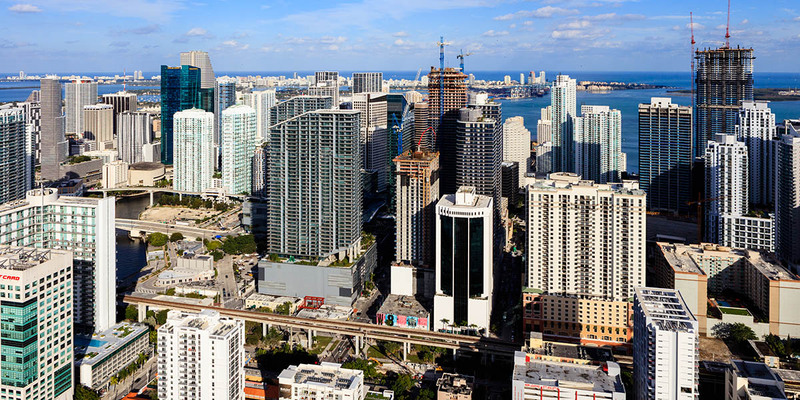 Gazit Horizons is currently designing a mixed-use building to satisfy the unmet office, hotel and residential demand in this live, work, play submarket.